Magic is fun and deadly. Torn Banner Studios announced today the March 27th Closed Beta date for their upcoming fantasy multiplayer combat game, Mirage: Arcane Warfare. 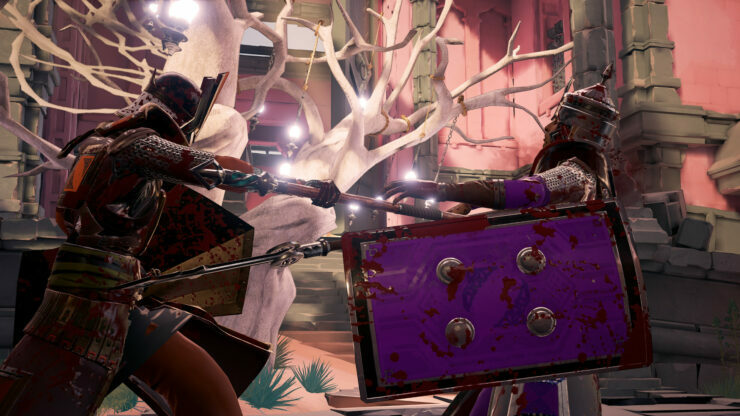 Mirage was announced last year coming off the success of Torn Banner’s previous game Chivalry: Medieval Warfare which features visceral class-based melee combat with a touch of magic. Recently, Arcane Combat has had a series of Closed Alpha weekends which were under NDA. Luckily, the upcoming beta won’t have such restrictions.